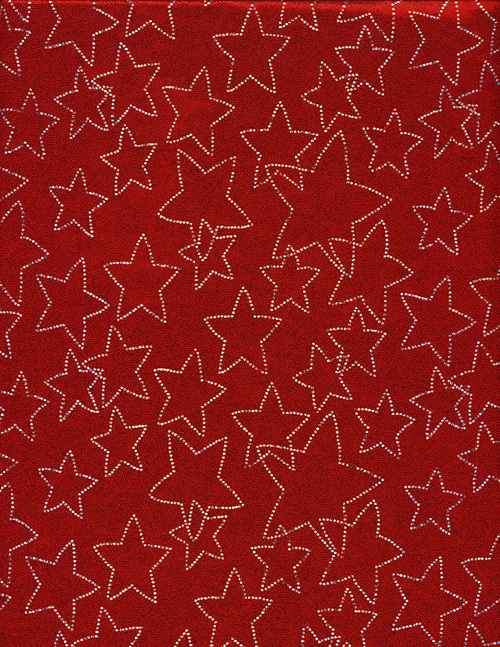 RED SPARKLY STARS silky print: airbed set OR slipcover only. 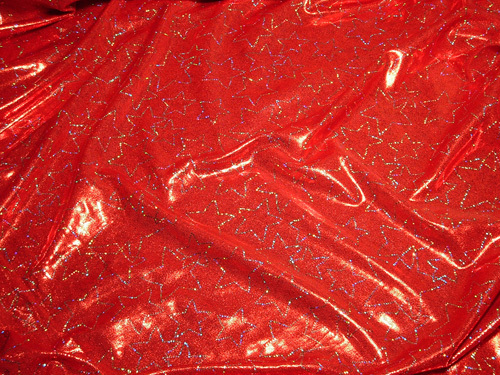 NOTE: this fabric is very shiny/shimmery created by a pattern of red reflective dots and silver glittery stars. 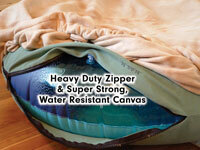 It is machine washable (cool, delicate) but "line dry" is suggested.